The time is 1974. At last nights party, a friend mentioned that the Godfather II is coming out soon. You think to yourself ‘I haven’t seen the first Godfather in a while, and I don’t remember much of it’. So the next day you open up the newspaper and look at the listings for the local movie theater. Let’s see… The Great Gatsby… Herbie Rides Again… The Sugarland Express… Nope. The Godfather is nowhere to be found! I guess I’ll have to see part 2 without remembering what happened in the first one. This was a problem many people had up until the next year. 1975 entered the home video market. A true game changer. At first, home video was used solely for recording television programs. But, as seen from the problem listed above, movies that can only be seen in the theater were also coming straight to your home. Throughout the years home video evolved to several different formats, both physical and digital. Let’s take a look at these formats and see which ones are still relevant today, which ones are collectable, and which ones have fallen off a cliff. When the home video market opened up, Betamax was the first to enter. It was, however, immediately met with competition. VHS arrived and offered longer play and recording times. Even though betamax had better picture quality, consumers sided with quantity over quality. Although improvements were made, it was too little, too late. 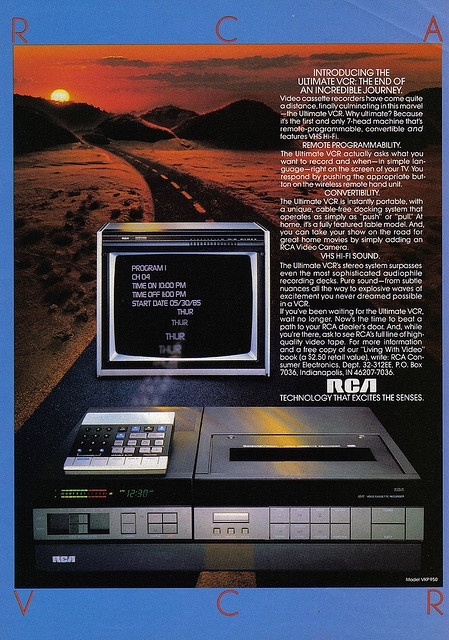 Betamax basically lasted as long as VHS technically, but only in small, foreign markets. So the question is “Is betamax relevant, collectable, or obsolete?” The format has since died. The last year of production was 2002. So we can scratch off relevance. What makes a home video format collectable? Are there any exclusive titles you can only get on betamax? My research says no. Is it nostalgic? Judging by its loss in the format war at an early stage, I’d say if anyone was nostalgic about this format, they’re in very small company. Is there any special packaging or art that can only be found on betamax? Nothing worth noting. After all is said and done; I would render this format OBSOLETE. By 1980, VHS had 60% of the home video market. For the next 20 years, it would be the main source of home viewing. Almost every movie fimed in that span was released on VHS. Furthermore, films made pre 1975 were also getting released in this format. By the 90’s, almost every household had at least one VCR, due in large part to the reduced price tag. In its infancy, a VHS tape cost between $60 – $120. That meant many people would not be able to afford a VHS tape themselves. They turned to video rental stores, which could afford this pricetag because of the money that would be made back in rentals. But, in 1989, the market was turned upside down when Warner Bros. decided to make the price of the Batman VHS $19.99. From then on, that became the price point of most VHS tapes. So do people still watch VHS today? Well, VHS has since died… Or has it? Before we get into whether its releveant or not, let’s talk about its collectability. Because there were so many movies released on this format, there are still some that you may only get on this format. As far as nostalgia? You bet. I still watch VHS because of the trailers and commercials in the beginning. Harking back to Batman; you’re not going to find that Bugs Bunny neck tie WB commercial or the Alfred Diet Coke ad on any other physical format. Back to relevance. Despite films like House of the Devil releasing limited edition VHS’s I still think it’s irrelevant. So final verdict: COLLECTABLE. Even by 1978 manufacturers were looking to inprove the quality of home viewing. 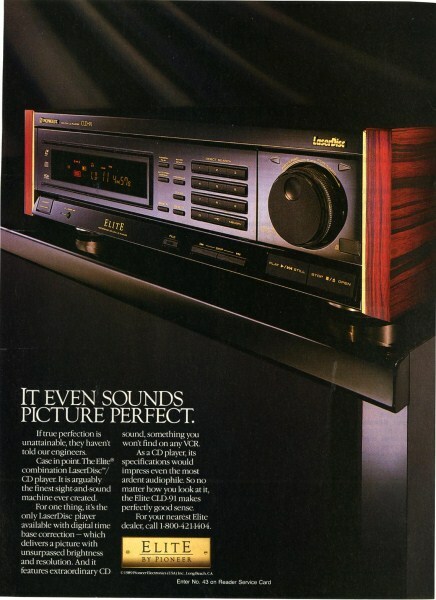 Laserdisc came on the scene offering improved picture and eventually inproved sound quality. Laserdisc never became popular in the mainstream, however, due to the high cost of the players and discs themselves. Home theater nuts went ecstatic over the format and it became the go to source of home viewing in that niche market. 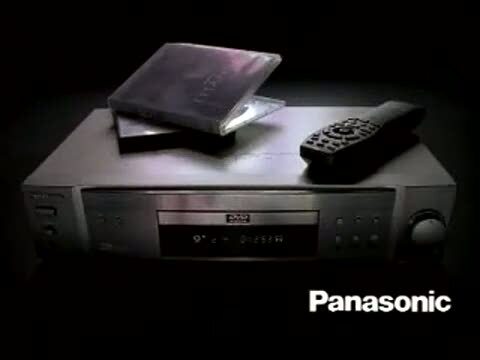 By the early nineties, surround sound was introduced in the home theater market which added another advantage laserdisc had over VHS. Now viewers can emmerse themselves even more in the movie, providing an experience you could only ever get in the theater. Laserdisc would quickly become extinct in 1995 with the introduction of the DVD, which was just an evolved version of the laserdisc. So has DVD rendered this format extinct? Or is it still collectable? Laserdisc’s packaging is something collectors dream of. The disc itself is about the shape of a record. Because of this, the packaging is also shaped like vinyl packaging. This offered oppurnities for some great art and special features only found in the packaging for this format. I would not consider this format quite dead yet, but still is COLLECTABLE. When DVD entered the market, everything seemed to change. Not only did DVD offer the features of a laserdisc, but it also quickly became as affordable as VHS. The best of both worlds! DVD would soon kill two birds with one stone, basically annhilatating both VHS and laserdisc from the consumer market. As of now, DVD is still widely used. Unlike betamax, VHS, and laserdisc, DVD has survived multiple format advances and still remains the primary focus of home viewing for many consumers. DVD isn’t obsolete yet, is currently pretty collectable, and absolutely RELEVANT. By the mid 2000’s, HDTV’s were hitting the market. To match the specs on these new TV’s, an upgrade to the standard definition DVD was needed. As with betamax and VHS, two similar formats emerged. HD DVD and blu ray were basically the same format but with different companies and studios backing up each one. No company wanted to release movies for two different HD formats. One by one studios chose blu ray and dropped out of distributing HD DVD’s. In a few short years. HD DVD was all but dead. 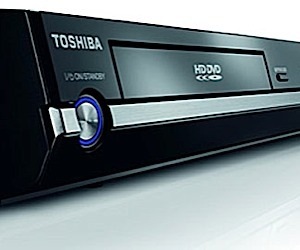 Is HD DVD relevant today? No. I doubt most people would even know what that is nowadays. Are any HD DVD’s collectable? No. All titles made on HD DVD are available on blu ray and the packaging is not anything special. So that would make this format pretty much OBSOLETE. After winning the format war with HD DVD, blu ray was finally set to inherit the throne of home video. With its uncompressed audio, HD video, added space per disc, and eventually internet features, blu ray superseded DVD in every aspect… But one. As with any technology, blu ray players and movies were expensive at first. But, by the time the prices dropped, there were already other home video markets that were even cheaper and more convenient. Now you can stream or download your movie instead of going out and buying a physical copy. Because of this, blu ray never exclusively had the throne. Not to say that the format is dead, or even for niche markets like the laserdisc was. Blu ray is still the best audio and video experience one can have at home. Because of that, people who prefer quality over convenience will always chose blu ray as of now. Home theater junkies and movie collectors are avid fans of this format. This may be the last physical format for home video, and for that reason, blu ray is highly collectable and unquestionably RELEVANT. In today’s market, consumers demand instant satisfaction. Once the internet bandwidth got fast enough, they got it with the ability to watch a movie within minutes of purchasing it. No more driving to Blockbuster or waiting for the Amazon package to arrive two days later. Now, consumers could own a movie with a click of the mouse. Digital download is here to stay and may be the final home video format, ever. But not all consumers want to own every movie they watch. Now they can stream it. A virtual rental that can be watched anywhere you want. Ever since home video hit the market, there has always been demand for rentals. Now, instead of walking around Blockbuster, consumers can browse categories in their favorite streaming apps. This format may never be obsolete, may never be collectable, but may infinitely be RELEVANT. There you have the main sources of home video viewing. 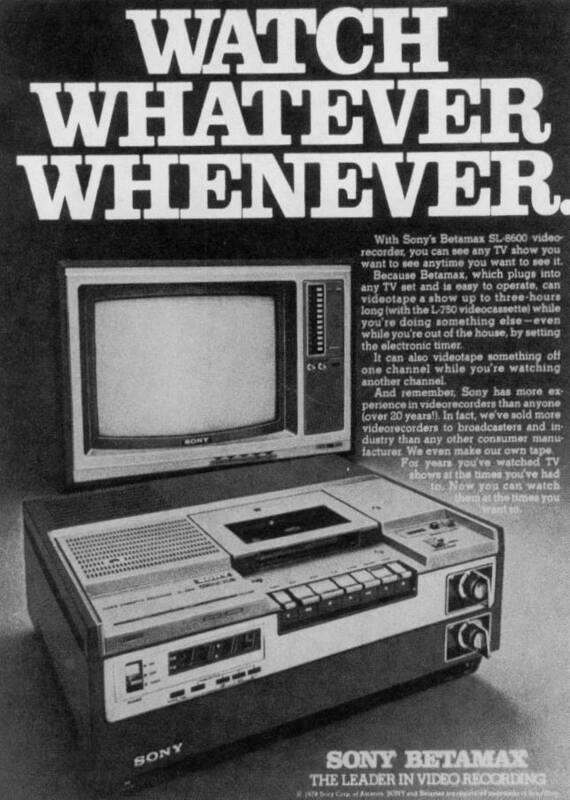 From betamax to Netflix, home viewing has made some leaps forward, and maybe even a few steps back. Some older formats are still being used today, and some newer formats are already obsolete. Will any of the past formats make a comeback, much like the Vinyl record? Will there be any future formats not mentioned in this article? 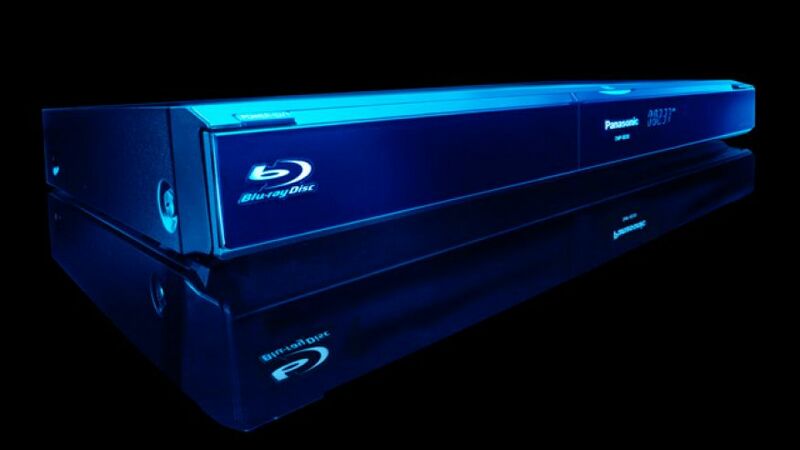 Will blu ray eventually become obsolete? It only depends on what you, the consumer, want in your home.